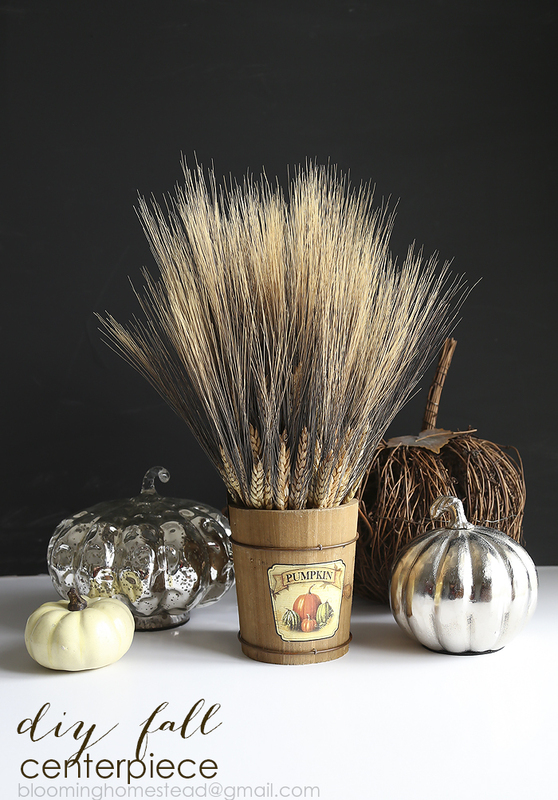 Today I am sharing this fun Fall Wheat Centerpiece as part of a Harvest Blog Hop. When I think of fall and harvest time I can’t help but think of crisp golden wheat. I made a fall wheat wreath that I just adore and I knew I wanted to make more wheat creations for my fall decor. I love how it turned out! Here is the video tutorial to show you the step by step process I used to make this fun centerpiece. So many fabulous ideas, I just had to pin them. This is so pretty, I love wheat displayed in the fall! It’s perfect to keep out through November and Thanksgiving! What a simple but cute centerpiece! I love it! Thank you for linking up to Party Time and we hope to see you again next week! 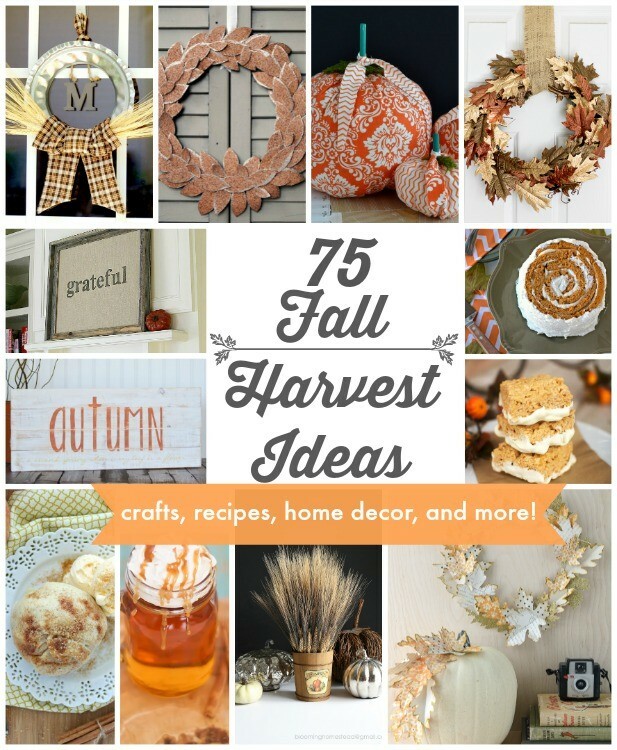 So many great ideas….thanks for sharing with the Thursday Blog Hop! Your fall decorations are really cute. thank you for sharing with us at the Click and Chat Link Up Party. Thank you so much, it is one of my favorite projects! That centerpiece is just lovely! Thanks for linking with us at the Teach Me Tuesday Linky Party! I hope you’ll have the time to party with us this week, as well.